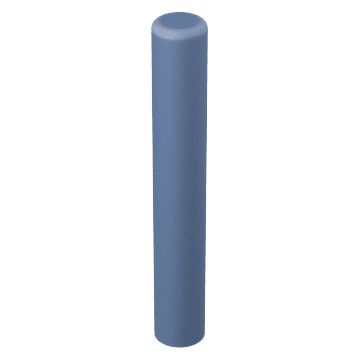 Increase the visibility of posts or protect bollards from weather and other damaging elements using post sleeves and bollard covers. 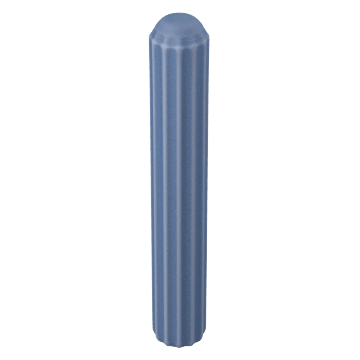 Protect bollards from wear and tear with these general purpose smooth bollard covers. 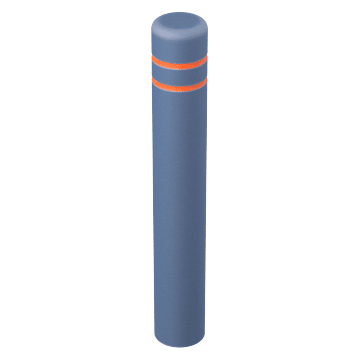 Help make bollards more visible in dark or dimly lit areas with these smooth covers and sleeves, which have reflective stripes. 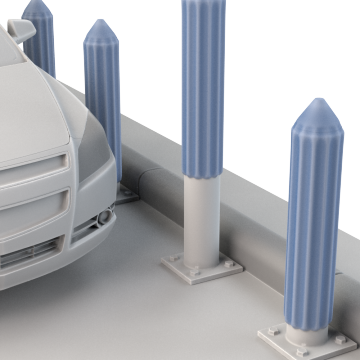 The vertical ribs on these bollard covers provide enhanced protection against impacts.